In order to achieve the best results, there are some precautions we should take it before having the hair transplant surgery. One of these precautions is before one or two days from the surgery patients should stop drinking all kind of caffeine. But what is the purpose from this step? Everybody knows that coffee made from caffeine, but no one can think or know that in some cases when you consume and drink caffeine this may affect your hair transplant surgery. 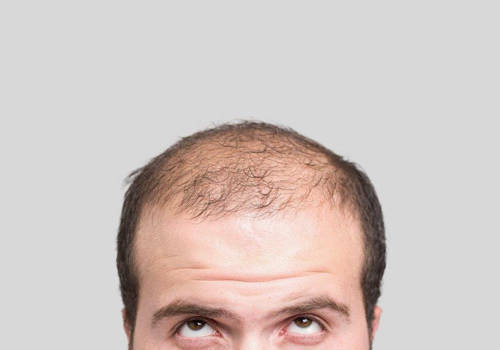 One of the most important conditions for a successful hair transplant is to guarantee that there is no successive bleeding when we are planting the grafts, because this successive bleeding effect on the graft growth and will increase the surgery hours. Most people consume caffeine products in order to feel active when they wake up and start their day. Other people use these drinks to get rid of tiredness and help them to complete their daily duties, or just to feel relax. 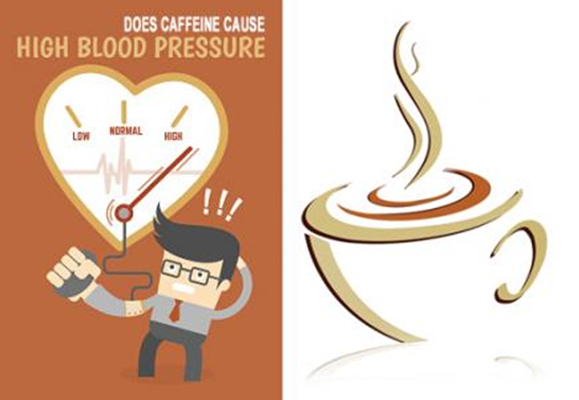 The problem in caffeine that it is responsible for increasing blood pressure, as a result the probability of bleeding during the operation will increase. Most people consume caffeine from drinking coffee or tea especially in the morning. Compared with coffee we consider that tea has less caffeine than the coffee does. Also, there are other resources for caffeine that people can have it. For instance, various energy drinks that include caffeine in it. Generally, we prefer to avoid or decrease the amount of caffeine consumption before one from the operation in order to avoid bleeding problems that may happen. Most people consider avoiding caffeine consumption is not a big problem because it is just for two day maximum. On the other hand, some patients may have difficulties in quitting the caffeine, so in this case they can decrease the amount of consumption or they can drink other beverages that have same taste. Some people may suffer from headache if they do not have 3 to 4 cups per day, as a result in these cases we recommend having just 1 to 2 cups. If the patient wants to drink the same amount of coffee he or she should consider that this may lead to increase the bleeding and the operation period, also it may increase a little bit the healing period. Does the caffeine affect the hair transplant if consumed? It is one of the factors that can affect hair transplant but it is actual effect not as serious as other factors such as smoking. However, it is better to commit the instructions and try to decrease the consumption amount of caffeine as possible as you could in order to achieve the best result for hair transplant surgery.